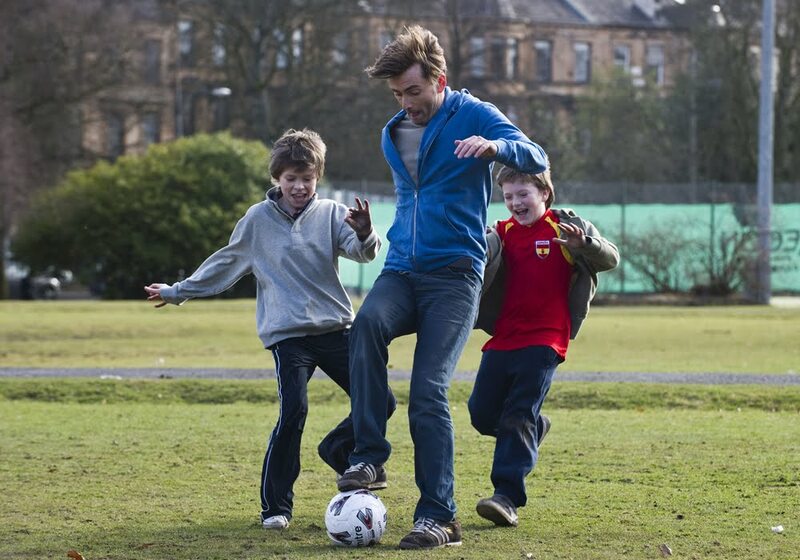 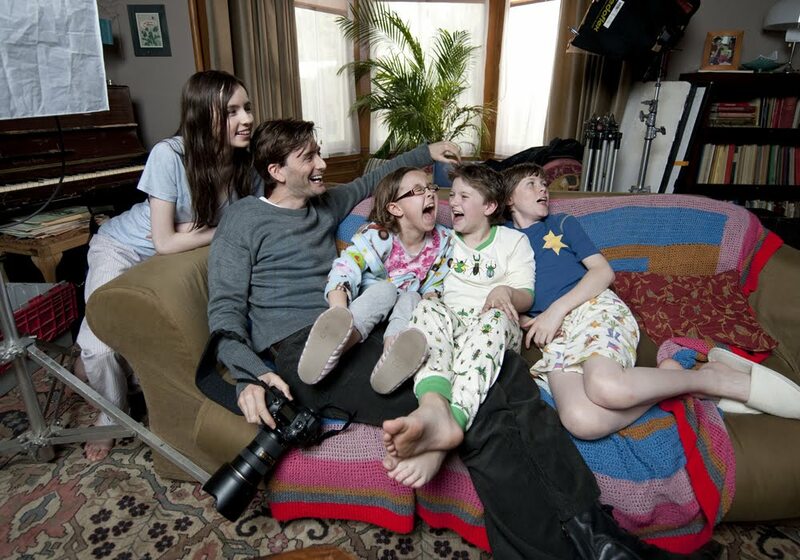 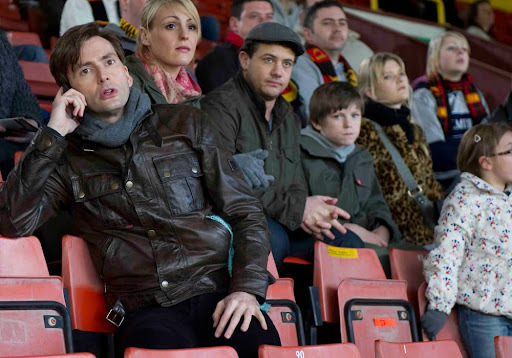 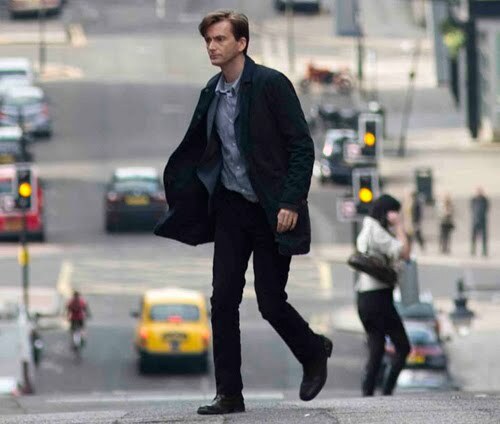 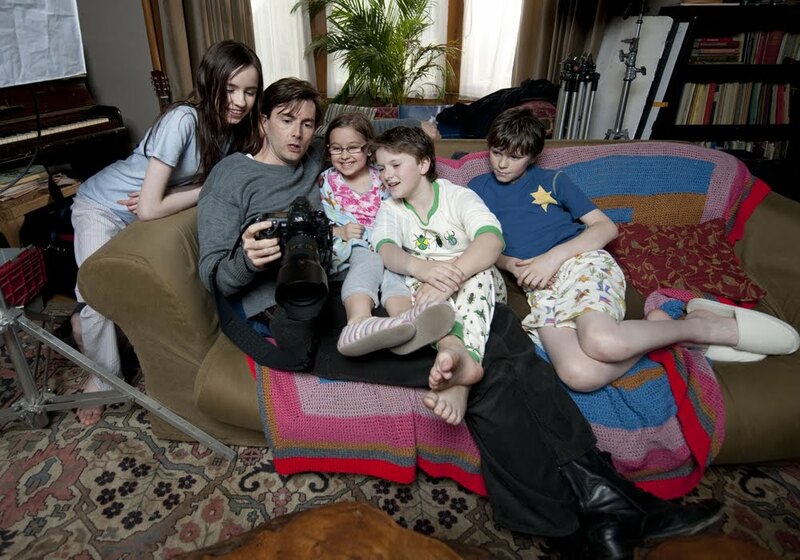 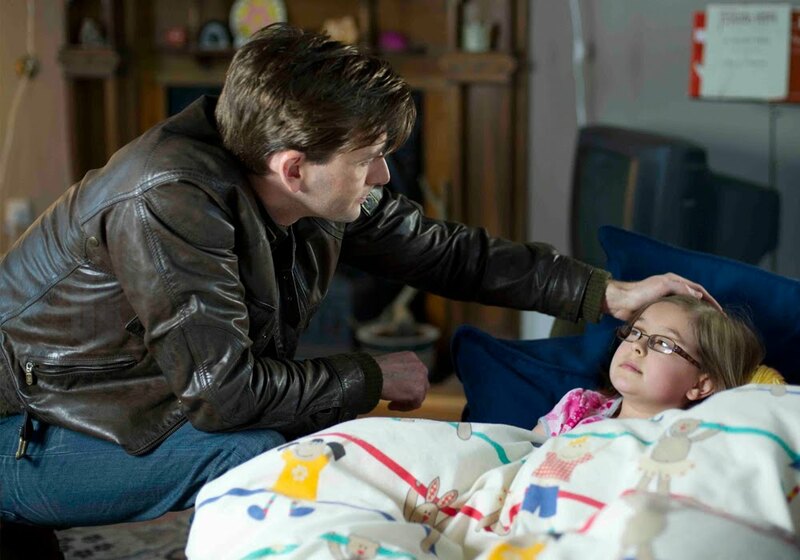 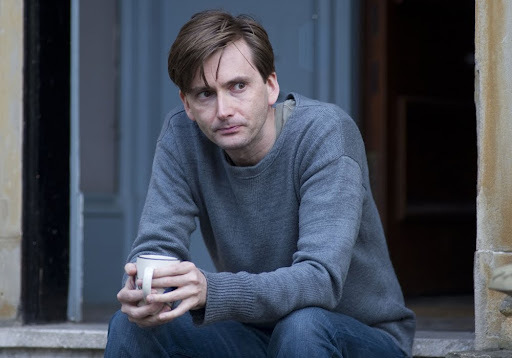 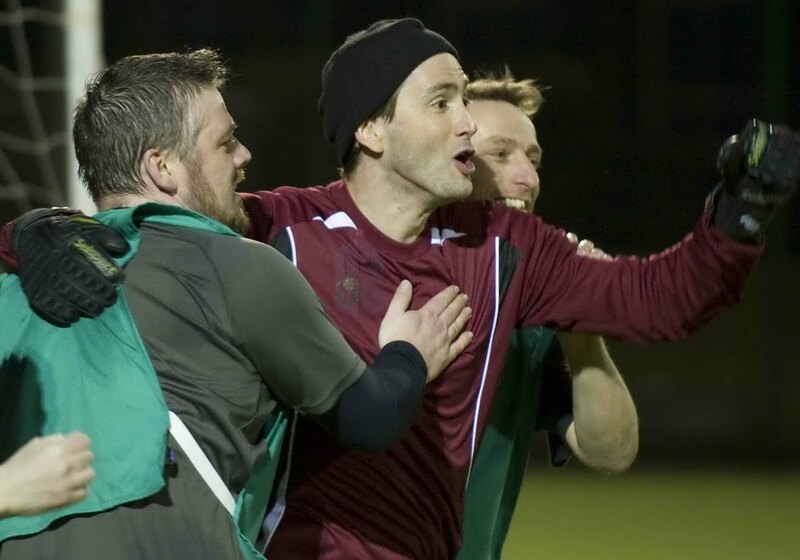 The BBC have issue more promotional pictures from the new David Tennant drama, Single Father - click on the images for bigger versions. 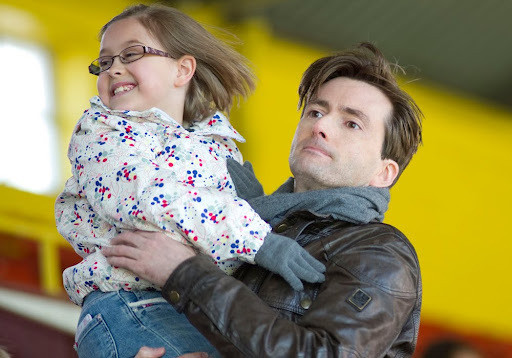 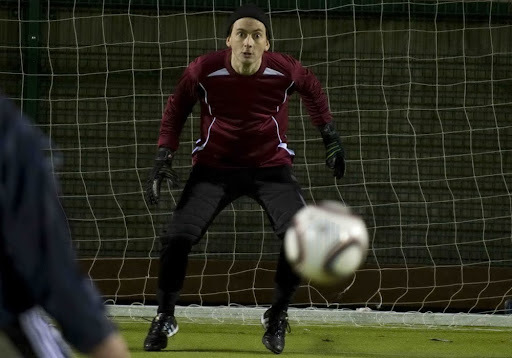 The first episode airs in the UK on Sunday at 9pm, BBC One. Read the review HERE and visit the Single Father section for interviews and pictures HERE.